Our appliances are an important part of our daily lives. 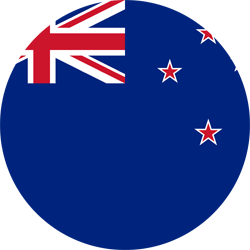 Just making that first cup of tea with breakfast in the morning uses a kettle, a fridge, and, depending on whether you are a toast or fry-up person, a toaster and oven or microwave. These appliances need to stand up to accidental knocks and bumps as well as wear, heat, and cleaning. Powder coating appliances is an excellent solution for finding a coating that is protective and durable as well as attractive. 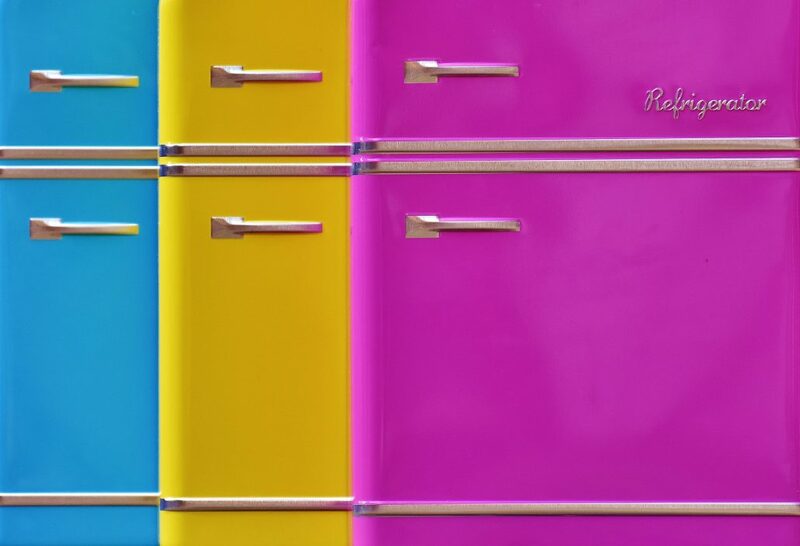 The current trend in appliances is colour – whether black, white, or retro-inspired pastels – and powder coating appliances provides a range of colours and finishes to bring a space to life. In this article we look at why powder coating appliances makes sense for your project as well as the companies that provide powder coating appliances services in Australia. Powder coating appliances is convenient due to the durable finish and available colour range. Durable and hard-wearing finish: Abrasion resistant, anti-chipping, and anti-scratching, powder coating protects from the wear and tear of daily use. High resistance to many hazards: Powder coating gives a substrate the temperature, corrosion, and chemical resistance necessary for a range of applications, from kettles to ovens and dishwashers. A variety of colours and finishes: A huge number of colours, textures, and effects are available, as well as details like film thickness. Efficiency regarding time and money: The ease of an automated process, simple application, one-coat finishes, and a cure time of minutes rather than days makes powder coating appliances an economical choice. Environmentally and health-friendly: Powder coating is solvent-free, so there are no VOC emissions which are harmful to coaters and the environment. Overspray powder can be recollected and recycled with a recovery rate of 95%, so there is little to no wastage. There are two types of powder coating powder: thermosetting and thermoplastic. The difference between these is method through which the coating cures. Thermoset coatings bind through crosslinking, forming a network of long chain polymers which give the coating its durability and resistance. Thermoplastic coatings do not form crosslinks and are not heat-stable. Powder coating appliances is done with thermosetting powders. The resins used for powder coating appliances include epoxy, polyester, epoxy-polyester, and polyurethane. The most common resin type is polyester, or an epoxy-polyester hybrid. These coatings are applied as primers, base coats, top coats, and special effects coats. Powder coating is a process by which a dry powder is applied to a substrate through a combination of electrostatic charge and baking. The dry powder is given an electrostatic charge by a specially designed spray gun, and when the charged powder is sprayed onto a grounded substrate it adheres. The piece is then baked, and the powder melts and flows, forming a solid coating. This is the reason behind the flawless finish and adhesion of a powder coat. With 75% of appliances undergoing OEM-applied powder coating, the industry has an unsurprisingly large number of companies that supply these coatings. The top coating companies such as AkzoNobel (through their power coating brand Interpon), Axalta, and PPG all have partnerships with well known appliance brands in Australia. These partnerships allow innovation and customisation to meet the needs of the appliance manufacturers and the customer. Big appliance companies rely on partnerships with powder coating companies for their products. Long-time partners Whirlpool and AkzoNobel worked together to find a way to cut coating costs by reducing the film thickness of the appliance coating. AkzoNobel had the coating technology to achieve this without sacrificing quality. Jotun partners with Electrolux and Panasonic, and their Reveal Edge powder coating range coats appliances from kettles to freezers. 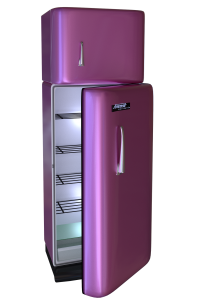 For more information about powder coating for appliances, get in touch! Our quote service is 100% free, and our experts are here to help. Just click on the “Request a Quote” button below and let us, in cooperation with our coating partners, connect you with the right coating solution for your needs.